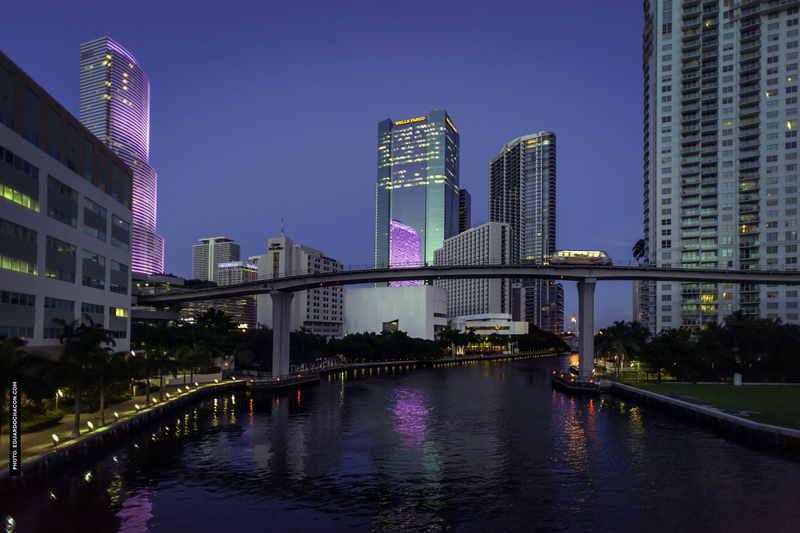 Dade Heritage Trust presents its annual “Rollin on the River,” student art and photography competition focused on the Miami River. 9 a.m.-5 p.m. Dade Heritage Trust, 190 SE 12th Terrace, Miami. Details: http://dadeheritagetrust.org/.